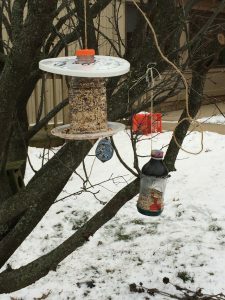 Ms.Smith’s fifth grade class took part in a bird feeder challenge as part of their Life Science Unit. 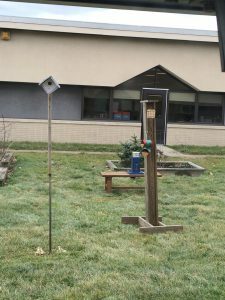 “It was really fun to make the bird feeders and it was cool to see the birds fly to the bird feeders and eat the feed,” said one student. 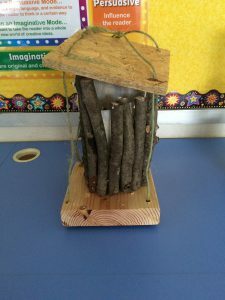 “This project made me feel excited and happy for our bird friends and all the students at New Garden because they will all get to benefit from this and learn something new and scientific,” stated another student. 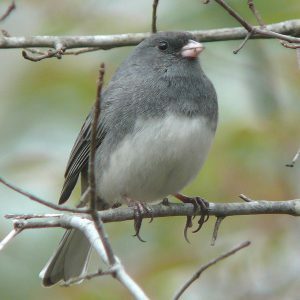 Some of the most frequent visitors were the bluebird, the dark-eyed juncos, and the red-winged blackbirds. 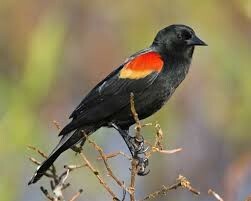 The students also saw cowbirds, cardinals, blue jays, sparrows, and other birds native to our area. 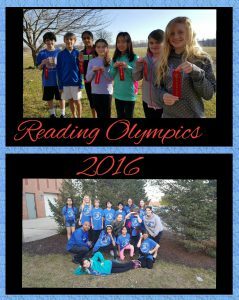 Fifth grade students at New Garden Elementary School took home red ribbons at this year’s Reading Olympics. 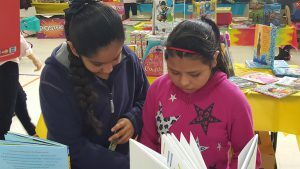 They read many books and practiced weekly to prepare for this competition. 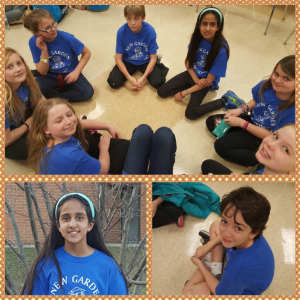 This yearly competition is one of the most anticipated events of a fifth grade student’s elementary school career. 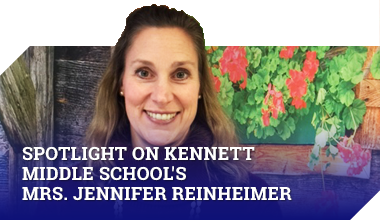 Many of this year’s team began in Junior Reading Olympics while he/she was in the fourth grade. 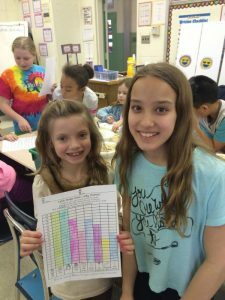 Mrs. Samantha Hamill’s fourth grade class, also know as Team 126, held its annual Opinion Writing Penny War. 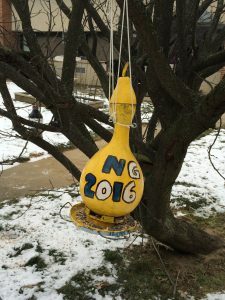 Two teams of students competed to raise the most money. 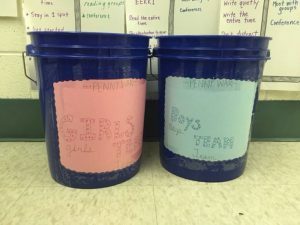 It was boys vs. girls with each team racing to fill their bucket with pennies. 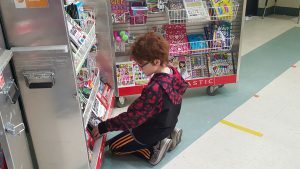 While they were collecting coins, each student did research and wrote an opinion essay nominating a specific charity to receive the money. 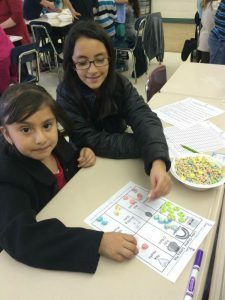 Their goal was to convince their classmates to vote for their charity. After their essays were complete, each student read their essay to the class. 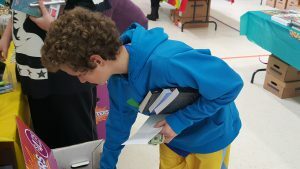 Then each student voted on which charity should receive the money. 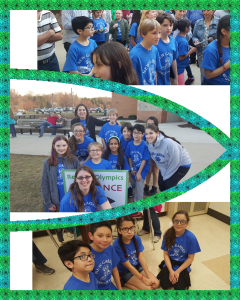 The boys’ team collected the most pennies; a total of 6,080 pennies. 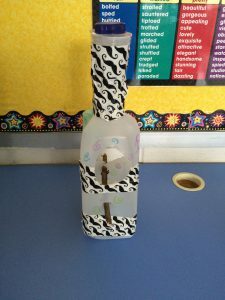 However, the class voted for a girl’s charity to receive Team 126’s donation of $95.23. 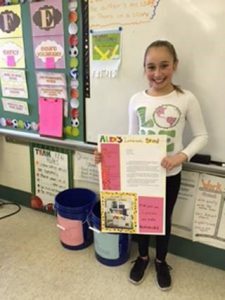 This student wrote about Alex’s Lemonade Stand, a Foundation for Childhood Cancer. She presented her essay to the class with a ton of enthusiasm and it was not only informative, but also very entertaining. She went above and beyond by also designing a poster to go with her opinion piece. While presenting, this student handed out lemonade and lemon cookies to spice up her presentation! Please see the attached flyer concerning STEM CAMP this summer. The deadline for registration is fast approaching. 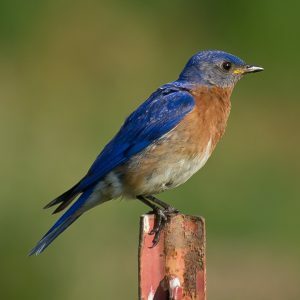 Don’t miss out on this exciting opportunity. 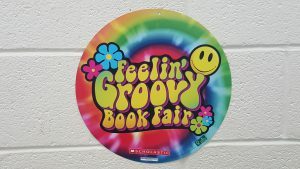 New Garden Elementary School hosted a “groovy” book fair a few weeks ago. 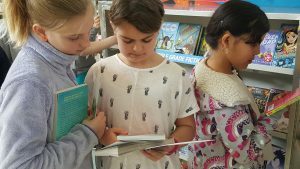 Each student received a $5 voucher towards a new book. There were books for every reading level. 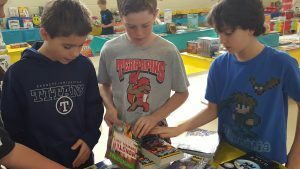 The book fair is anticipated every year by all. 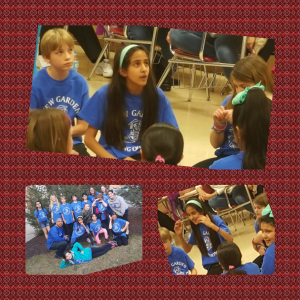 New Garden Elementary School’s 2015 Talent Show was a major hit. 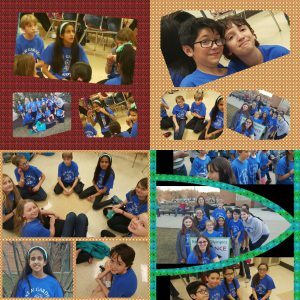 In case you missed last year’s Talent Show, here is a review. 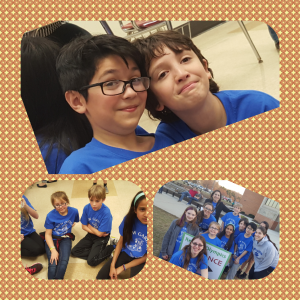 We look forward to seeing you this year’s talent show in a few weeks. Please read the letter from the PTO of New Garden Elementary School. Mrs. McCoy’s and Mrs. Elizabeth Decker’s classes met to celebrate St. Patrick’s Day. 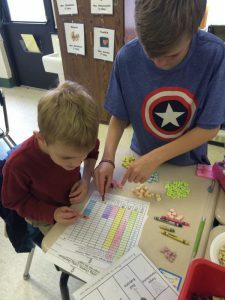 The students used Lucky Charms cereal to complete a graphing activity. 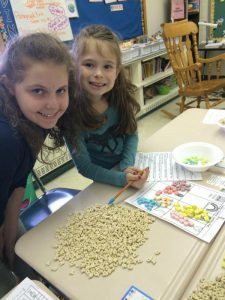 With their fifth grade buddy, the first grade students sorted, tallied, and created a bar graph to represent how many of each marshmallow they were given. 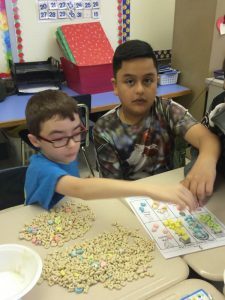 These two classes are “lucky” to have each other as buddies.